Now that you’ve purchased a Vive Pro Virtual Reality system, you’ve made it clear that you’re incredibly interested in taking your gaming experiences to the next level. The next step involves purchasing games that you can enjoy on your device. No matter if you’re using Viveport or Steam, there are plenty of game options available from which you can choose. Below you’ll find our thoughts on the best Vive games. This was one of the more fun reviews we’ve conducted of late because we were able to test hundreds of different games on a Vive Pro Virtual Reality system. We began by assembling our team and giving each member a Vive device. Then, we had them download games from both the Viveport and Steam platforms, instructing them to play each game. When it was all said and done, we came up with the list of the eight best Vive games that you can find below. We believe that you’ll find yourself genuinely satisfied after choosing from one of the games on the list. There are games for different users, and you should be able to discover at least one game that fits your gaming style. We also value our readers and encourage comments. If you try one of the games below and would like to leave feedback, we invite you to do so in the comment section below. Similarly, if you’ve had an experience playing a fantastic game on your Vive headset and think we made a mistake in our list, please share that as well! We look forward to hearing your thoughts. Below you’ll find our recommendations for the top eight games worth purchasing for your Vive virtual reality headset. These are games that our team tested, and other gamers confirmed. No matter what type of genre you’re interested in, we believe that you’ll have a fantastic experience upon downloading and playing these games. 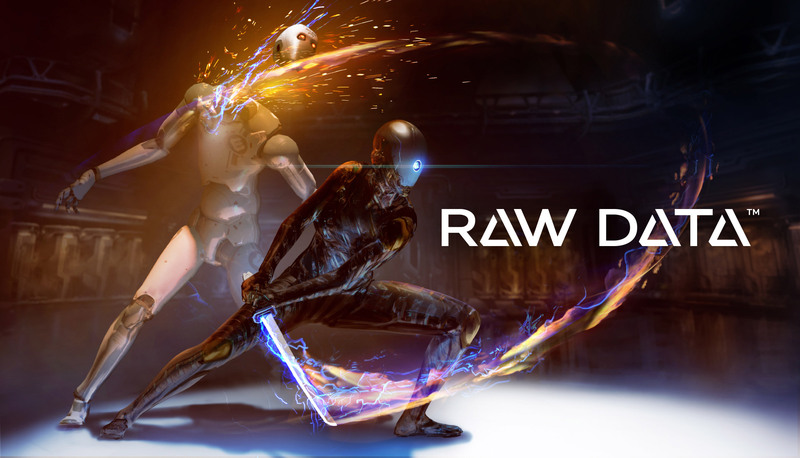 Even though the game is still in its Early Access stages, we found that Raw Data was one of the best games we played on our HTC Vive device. The game is set more than 150 years in the future, in 2271. Gamers face the task of having to hack and steal data from a corporation that rules the world. Programmers built this game specifically for VR devices, and it shows. To play the game, users must utilize full-body movements. Not only will you have to dodge punches and bullets by moving their entire head or body out of the way, but you will also have to fire a gun or punch your opponents physically. We found it to be a much more physical game than we had anticipated initially, which we enjoyed. 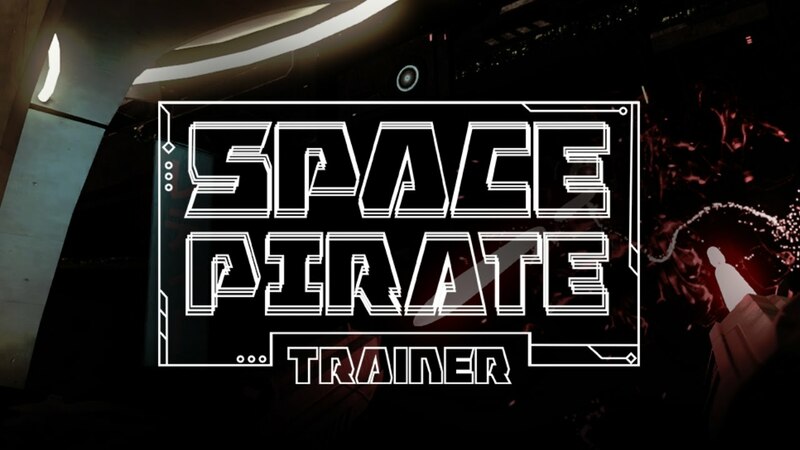 This arcade-style shooting game features a futuristic twist as the game takes place in space. The game takes characteristics from the old Space Invaders game. However, instead of invaders attacking you from straight on, you’ll face invaders from all angles, both above and behind you. The game is realistic enough that you can reach for a “shield” on your back and see it appear on screen. As the game continues, the attackers will grow more frequent and the game more challenging. Our reviewers found this game to be very addicting, as they continually came back for more. When browsing through online reviews, other gamers made it clear that this one of their favorite games accessible on the HTC Vive device. L.A. Noire is a game that has gained popularity over the past few years. The VR Case Files is the first time the title came to a virtual reality device, explicitly designed with VR in mind. Gamers find themselves in the shoes of Detective Cole Phelps, working to solve crime mysteries in 1940’s Los Angeles. The game is arguably the most interactive game on our list. Even actions like turning a car siren on are possible. Gamers will find that they’ll have to actually look for clues because of the game’s realistic features. But, the game is not just a puzzle, either. There are times when you’ll find yourself fighting crime, perhaps trapped in a gunfight taking place in the middle of the streets. For those who loved the original 2011 L.A. Noire release, you will likely enjoy this version just as much, if not more. This was one of the pricier options on our list. This game is available on the Steam platform. Users may find it well worth their while, and we wouldn’t recommend it if we didn’t think it was worth the price. 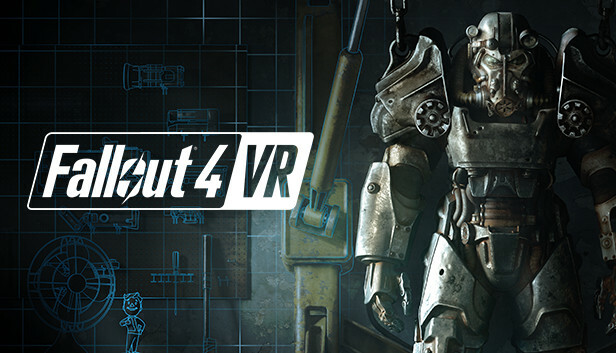 You may recognize Fallout as one of your favorite computer games, although it’s just now moved to the virtual reality platform. Programmers did a good job doing so. This first-person shooter comes with a VATS system that displays slow-motion headshots. The game is incredibly realistic. We found that playing this game on a VR headset was much more stimulating than playing on a computer. It will likely take hundreds of hours for you to complete the game, sure to keep you entertained for hours. 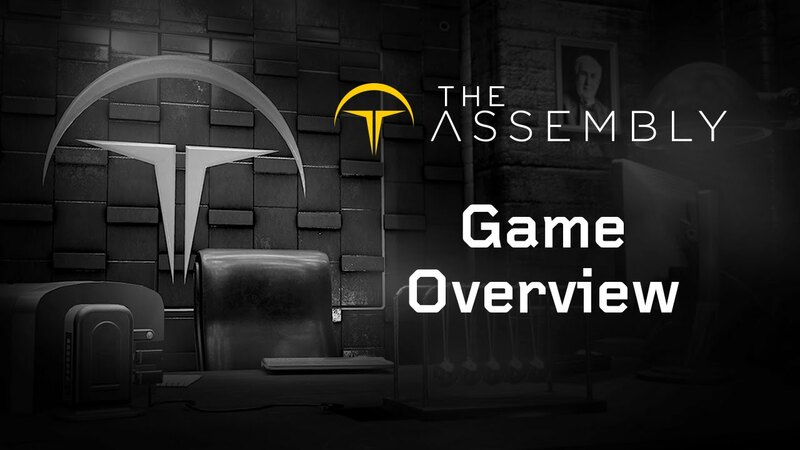 The Assembly is a game that has long been in the making, as gamers have been patiently awaiting its release since 2015. The game features a very in-depth storyline. Many on our team found that it was easy to get sucked into this storyline, as they found themselves having playing for hours. The puzzle game allows users to play as two different characters, Madeleine Stone or Cal Pearson. Gamers face dilemmas and puzzles where they decide the outcome, which could have both positive and negative consequences. The game is incredibly realistic, with many saying as though they felt they were in the same room as the characters. Thus, it’s an excellent option for those who are looking for an introduction into the world of virtual reality. This game, available on the Steam platform, is an excellent choice for those looking to express their creativity. Google programmers developed the game, which allows users to draw in a three-dimensional space. Instead of drawing on a flat, two-dimensional space like you would with MS Paint, you can instead create sculptures and other intricate designs. The game also allows users to choose between various paint brushes, colors, and backdrops. If you’re satisfied with your creation, you can upload it online to showcase it to other virtual reality users. 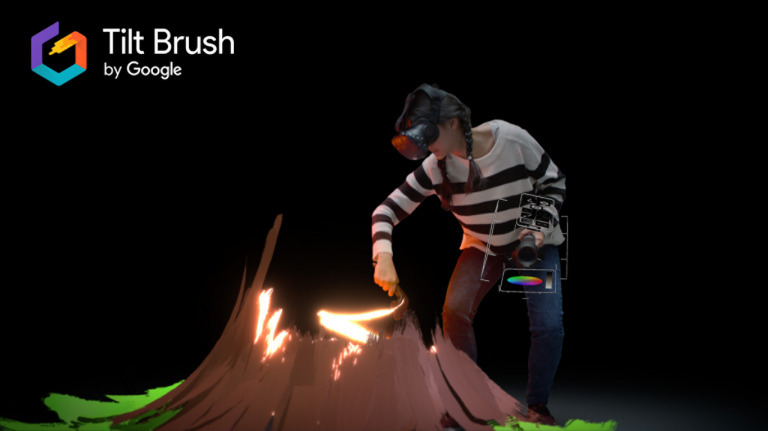 If you’re looking to change up your regular gaming routine and relax for a bit, Tilt Brush provides an excellent outlet to do so. If you are a fan of horror films, you’ll find Paranormal Activity: The Lost Soul to be unlike anything you’ve ever experienced. The game branches out from the Paranormal Activity film series. However, it is incredibly more realistic when in virtual reality. Gamers are left to explore a haunted house. There’s not much of a guide during the game, so you’ll definitely feel helpless and alone in the home. Even though the house is dark, you’ll still see figures flash across your screen or hear doors slamming. Coupled with atmospheric audio, you’ve never experienced horror like this. Perhaps the best part? No two games are the same. No video tutorials can explain your game because every game is different and entirely random. This is what often keeps users coming back for more. 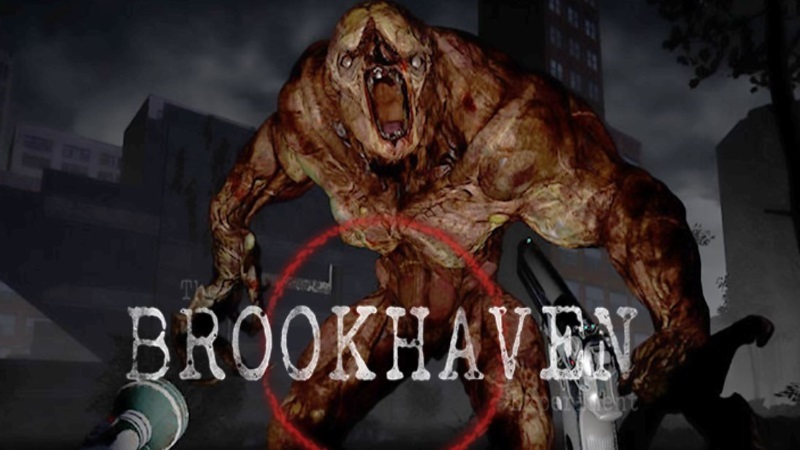 For those interested in zombie shooters, The Brookhaven Experiment is the virtual reality game for you. We found that this game was a bit scarier than other zombie shooters we’ve played in the past, perhaps because it is realistic and there is limited light on the screen. Gameplay can last for hours, as the waves of zombies grow in strength as time goes on. Gamers also have the choice to play in campaign mode. When doing so, you are entirely on your own, as there are no other survivors in sight. Some users who had played the game previously said that this was the scariest virtual reality game they had ever played, and it wasn’t close. If you’re looking for a first-person shooter with thrills, this game is for you. When it comes the time to choosing games, much of the hard work is already complete. You likely spent ample time figuring out which VR headset was best for you before you purchased your Vive Pro Virtual Reality system. When it comes time to choosing games, it’s merely a matter of browsing through your favorite category—sports, first-person shooters, etc.—and selecting a game. If you are looking to pick a game at random, you’ll want to pay attention to two factors, in particular, cost and user ratings. Many of the best Vive games are free or relatively inexpensive, so you don’t want to break the bank making your purchase. You could also keep an eye out for deals or sales, which could save you money on the best Vive games. You’ll also find it worthwhile to pay attention to the user ratings. These tend to be accurate and often provide an excellent overview of whether others approve of the game. Similarly, you may find it in your best interest to look up online reviews of the games before completing your purchase. Otherwise, you may be stuck paying for a game you end up disliking. When it comes to choosing games for your new Vive device, the most significant decision you must make is choosing a platform from which you purchase your games. There are two primary options for Vive users, Viveport and Steam. These are the two official stores available to Vive users to buy games online. Below you’ll find details highlighting the differences between the two. Of the two virtual reality platforms, Vive is much newer, having come out soon after HTC released their Vive headset. There is a wide array of content available on Viveport, ranging from traditional entertainment to educational experiences. You’ll find much more work from independent developers on Viveport, without having to scroll through pages and pages of content. This also means that Viveport has a little bit of everything. They are still working on improving their product selections as they continue to market themselves as the essential marketplace for all of your virtual reality content needs. However, you may find that your gaming needs are not met when browsing through the Viveport store, as they may lack the titles that Steam offers. When it comes to gaming, Steam tends to be the go-to platform for many virtual reality users. Steam has been in existence for years, initially operating as a distribution platform for PC games. When virtual reality started to become prominent, the company expanded their platform to help meet the gaming needs of VR players. They were innovative in doing so, grabbing a significant market share. You’ll find that Steam does not offer much else besides games. In fact, they pretty must strictly advertise themselves as a gaming-only platform. Thus, you’ll likely find many more games on the Steam platform than you would on the Viveport platform. Additionally, you’ll see that the games on Steam work for any virtual reality headset, not just your Vive device. We recommend using both Viveport and Steam when purchasing content for your virtual reality device. Although Steam may end up being your go-to for your gaming needs, you’ll find unique content on Viveport that you won’t be able to find elsewhere. Access to Viveport is free with your device and can help you divulge more in-depth into the capabilities of your new unit.